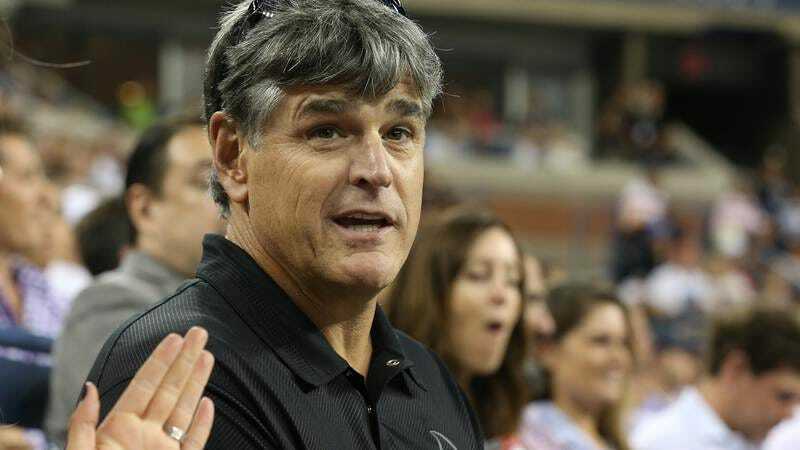 Deadline reports that three advertisers have pulled their support from Fox News’ Hannity this week, after host Sean Hannity repeatedly lent airtime and credence to a right-wing conspiracy theory about a murdered Democratic National Comittee staffer. Last night, Hannity said on-air that he was done talking about the July 2016 death of Seth Rich on his show (for now, anyway), but that seems to have been too-little, too-late for at least a few advertisers. Cars.com, exercise company Peloton, and mattress supplier Leesa have all pulled their ads from the show, although it’ll reportedly take a few days for the changes to take effect. The pullout—partially organized by Media Matters, which has been harshly critical of Hannity’s propagation of the conspiracy theory, which says Rich’s death was DNC retaliation for allegedly leaking committee emails to WikiLeaks—is reminiscent of a similar boycott that eventually saw Bill O’Reilly ousted from his role at the top of the Fox News scrap heap. Hannity, unsurprisingly, has been extremely vocal about the “attacks” against him on Twitter, blaming them on his political enemies, and especially frequently cited liberal boogeyman George Soros. He’s also continued to tweet about the Rich case—because how else, besides police investigations, intelligence community analysis, and common sense, could we ever find “the TRUTH”?—and notes of support from fans.